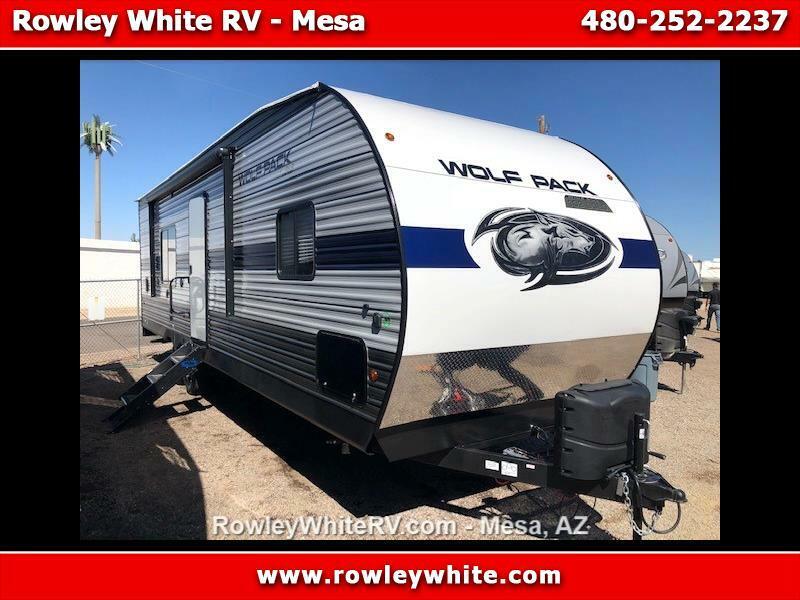 NEW 2020 Forest River Wolf Pack 23GOLD15 Toy Hauler! *There is 15 feet of cargo space! And 80 inches of vertical clearance at the ramp door!